We are rejuvenating our website and hope you will find the changes refreshing and the new porcelain jewellery range inspiring. 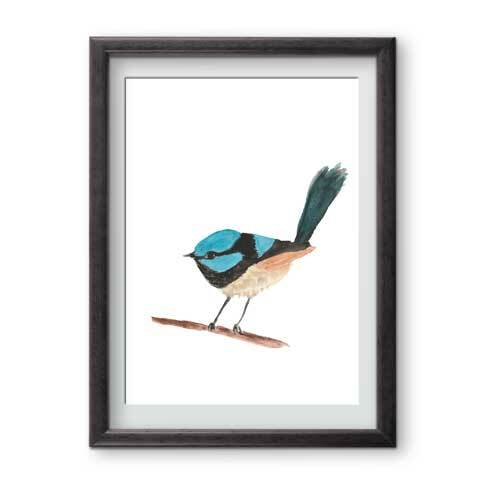 Find us at The Rocks Markets on Playfair Street (just opposite the cafes) with our complete range of designs every Saturday and Sunday and hope you’ll join us there to find the perfect present. 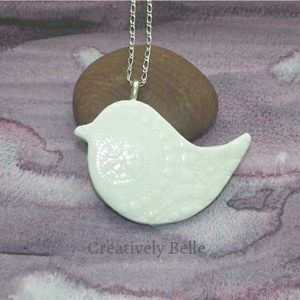 We are working on bringing to you online our new Southern Ice Porcelain jewellery range of necklaces and brooches. Our pendants come with long chains and make beautiful long necklaces. 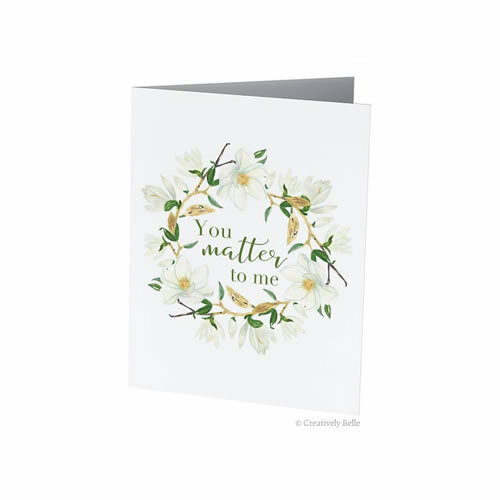 New launches also include a range of Creatively Belle Greeting Cards and Wall Art Prints featuring inspiring quotes, beautiful watercolours and captivating photography. These growing ranges will continue to be announced in the email newsletter, blog and our social media pages. If you are looking for the ideal Gratitude Gifts for treasured clients and supporters, wedding bomboniere and wedding favours then you’ll love our artisan quality range of unique gift ideas that celebrate creativity, love and appreciation. 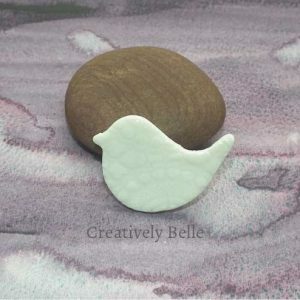 Join Belinda as she shares her experiences of making artisan jewellery, running a small creative business and how to bring more creativity into your own daily life with the Creatively Belle Blog. You can also receive updates about the latest blog stories, new releases and designs via the email newsletter. Be sure to check out the Gallery area too for insights into the making processes, life at market and pulling together the online shop, sources of inspiration and meet the real boss behind the scenes! 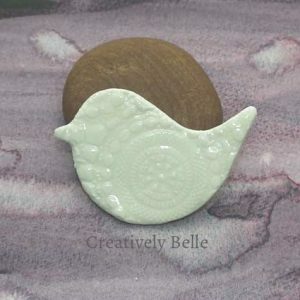 Join us also at the Creatively Belle Blog, Facebook and Twitter. And do make sure to check our our collection of practical and useful articles that are also available for you.